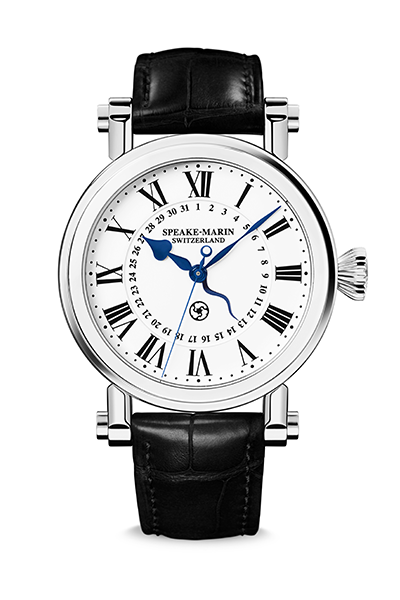 SPEAKE-MARIN is an independent brand founded in Switzerland in 2002 by passionate English watchmaker Peter Speake-Marin. His consummate skill and vision have made SPEAKE-MARIN exclusive timepieces technically superlative and aesthetically distinctive. 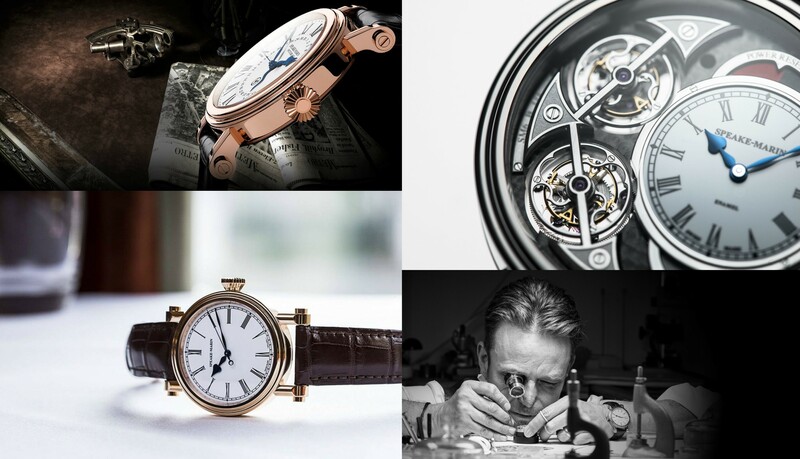 His English flair, influences from vintage restoration and his meticulous Swiss «savoir-faire» have founded the roots of the design and technical aspects of the brand SPEAKE-MARIN. 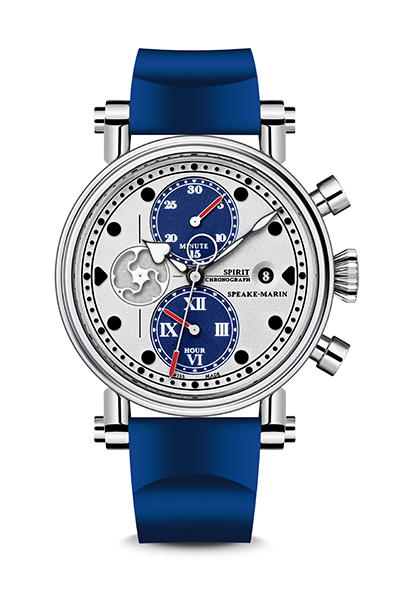 The individual SPEAKE-MARIN collections each vary regarding their inspiration, mechanics, aesthetic design and functionality. The dials, movements and cases of SPEAKE-MARIN however all feature stunning hand-engraving with intricate patterns, detailed depictions and extraordinarily mesmerizing finishing. 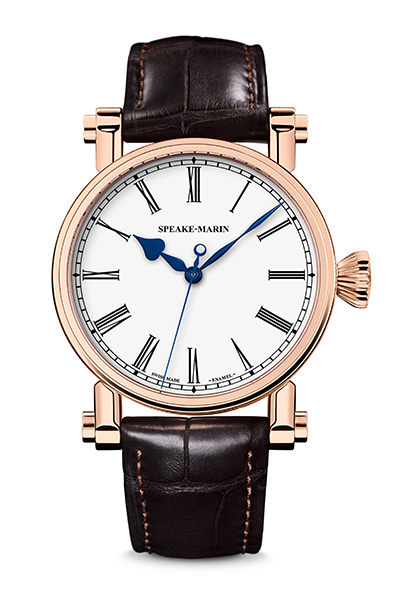 Since their launch in 2002, SPEAKE-MARIN have developed from creating time-only wristwatches to producing timepieces featuring the date, a power reserve, a single hand, the jumping hour, a perpetual calendar, the tourbillon and a minute repeater. J-Class yachts exude timeless elegance, sophistication and complexity in equal measure, as do the SPEAKE-MARIN timepieces in this prestigious collection. 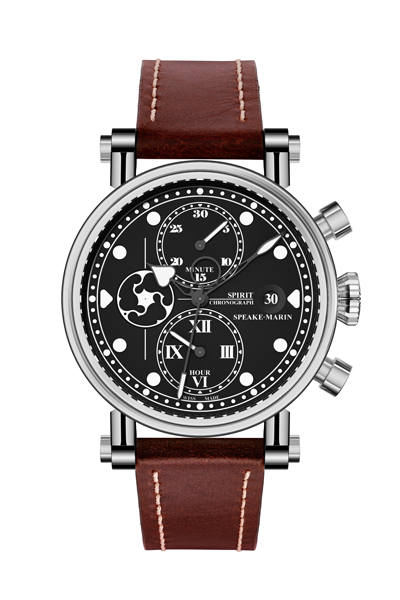 The SPEAKE-MARIN Spirit inhabits a masculine world inspired by the British military. In an erudite environment providing answers to the world’s conundrums, enigmas and riddles, there was one place that guarded its secrets very closely: The CABINET DES MYSTÈRES. SPEAKE-MARIN’s enamel dials forever retain their beauty. Both sides of a copper dial base are enameled to ensure an even tension within the construction of the material. The dials, movements and cases of SPEAKE-MARIN timepieces feature some of the most stunning hand-engraving ever seen in watchmaking – intricate patterns, detailed depictions and sublime finishing that catch the eye and take the breath away in equal measure. 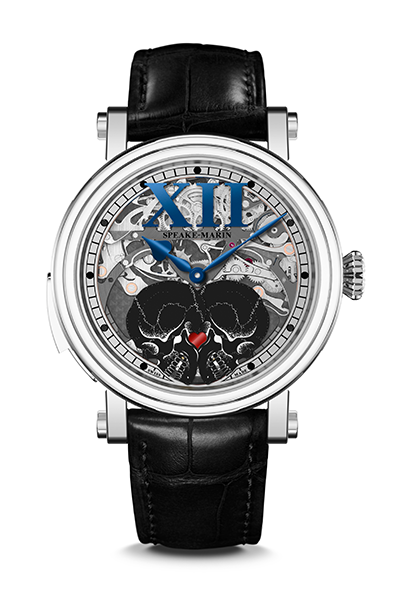 SPEAKE-MARIN harnesses some of the latest technologies, including extremely innovative chemical etching processes, to create amazingly intricate motifs. The collection has grown from time-only wristwatches to encompass complications including date, power reserve, single hand, jumping hour, perpetual calendar, tourbillon and minute repeater. 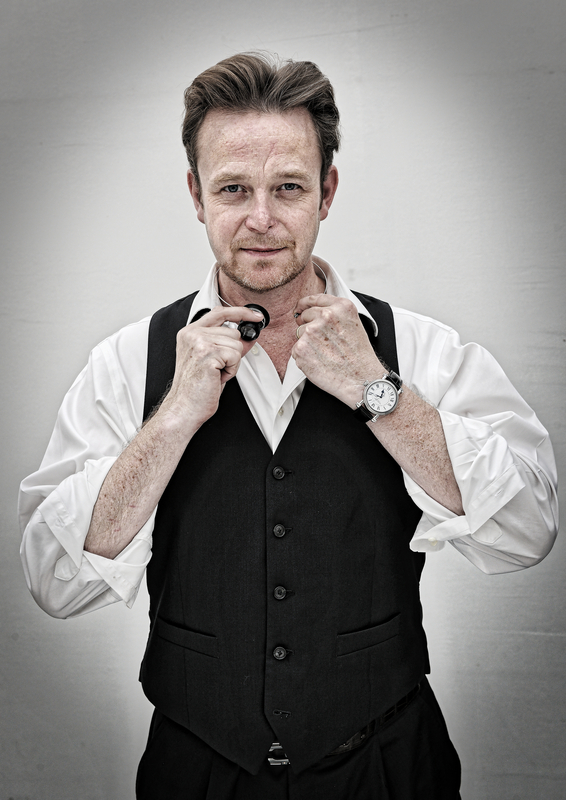 Born in 1968 in England, Peter Speake-Marin studied watchmaking in London and Switzerland. After having worked in restoration for 7 years in Piccadilly then for 4 years at Renaud & Papi (Audemars Piguet), he became an independent watchmaker in 2000. 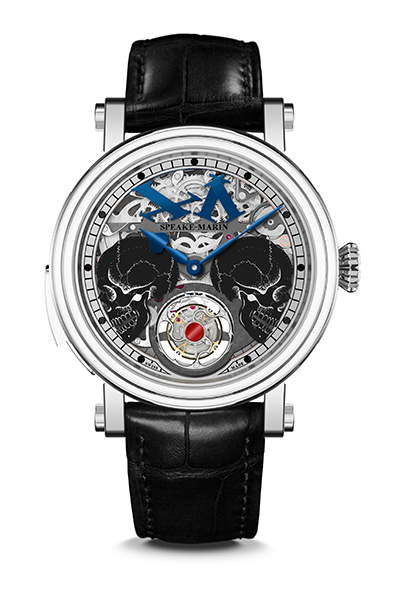 Launching his own brand in 2002, he participated in the development of MB&F’s HM1, Maîtres du Temps Chapitre 1 & 2, as well as Harry Winston’s ex-centre tourbillons. Today, he spends his time involved in the research and development of new watches in the three collections of SPEAKE-MARIN.